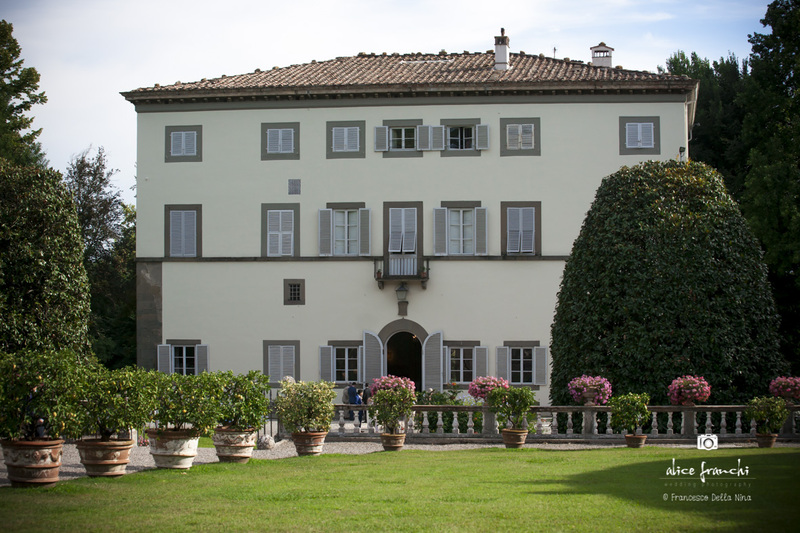 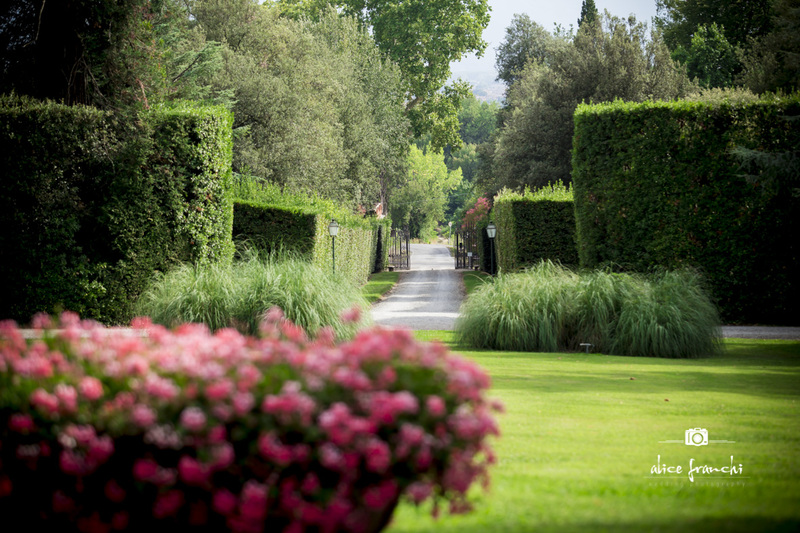 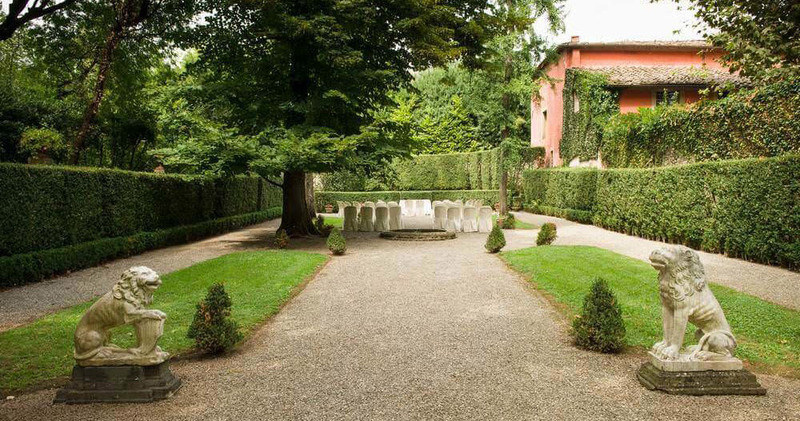 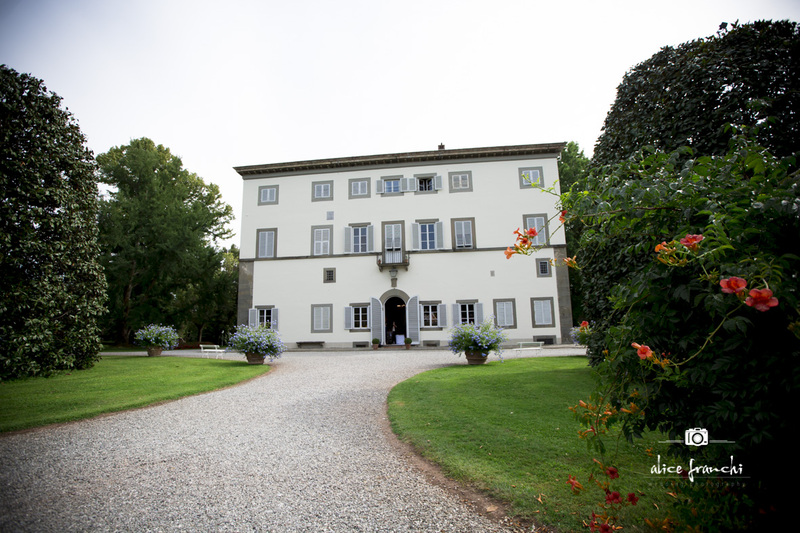 One of the most stunning of the many formal villas in the foot-hills just outside of Lucca, Villa Grabau is the most perfect frame for an elegant, more formal event. 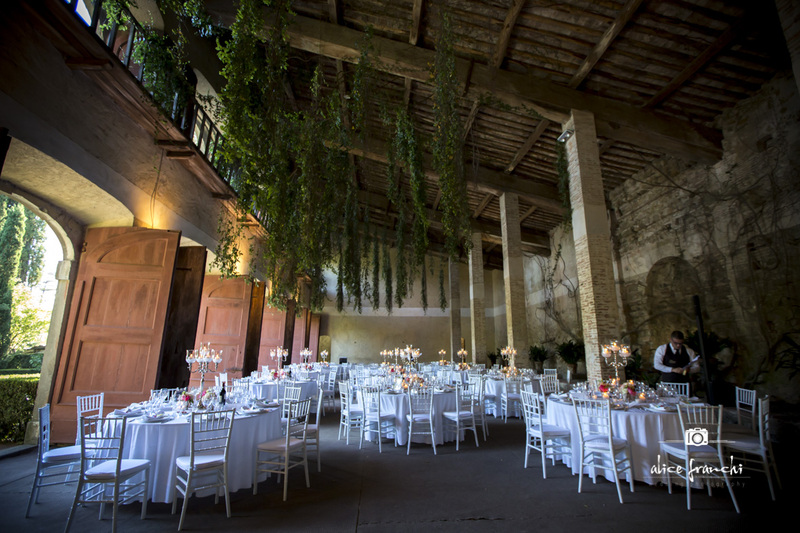 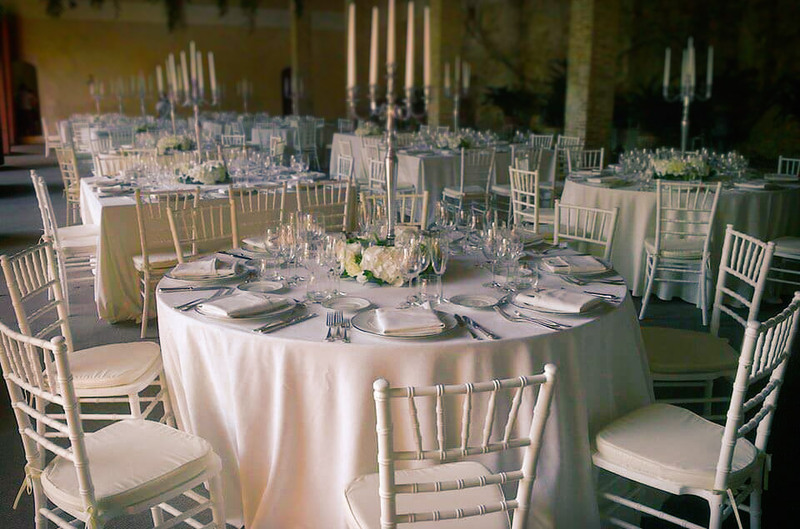 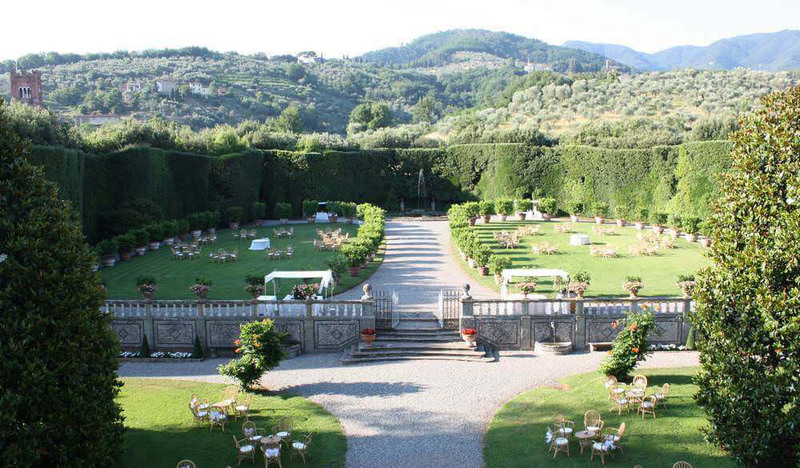 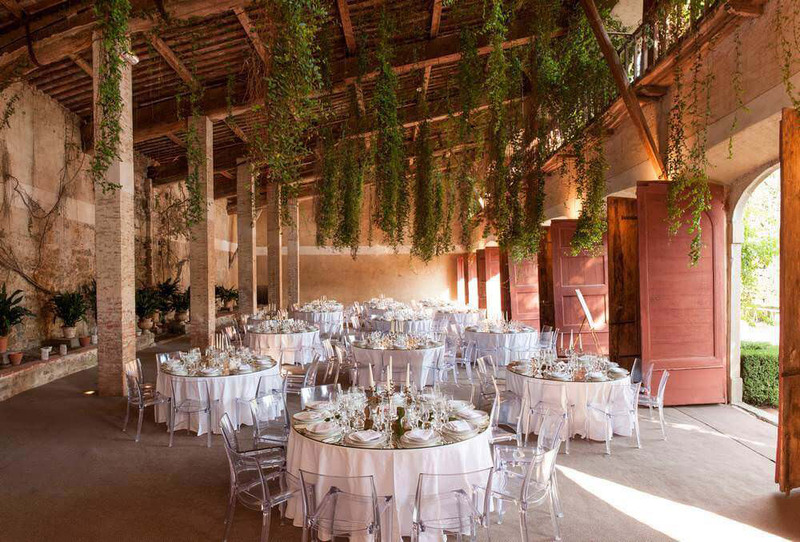 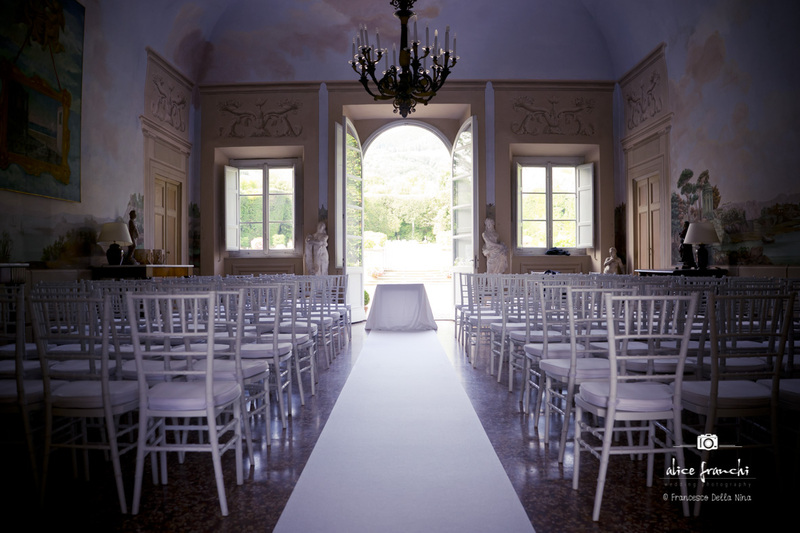 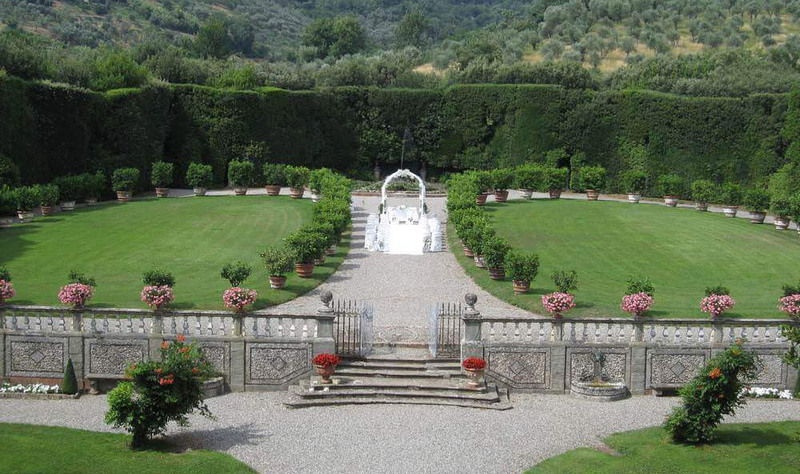 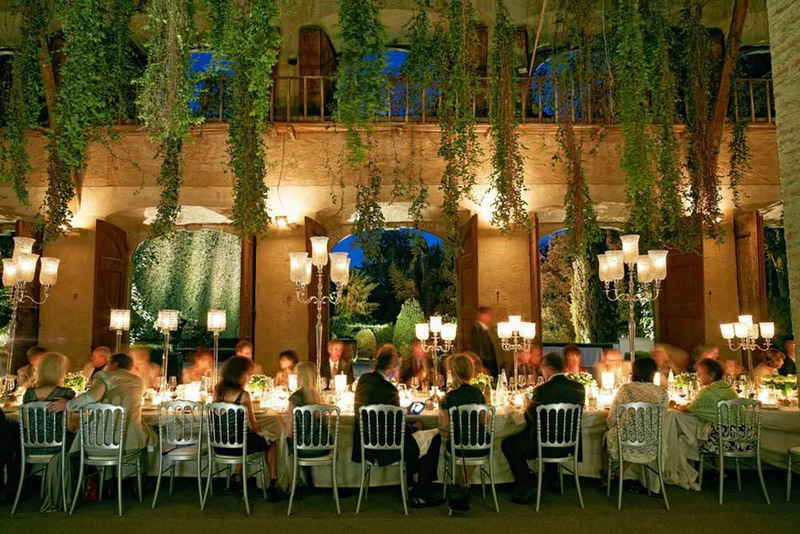 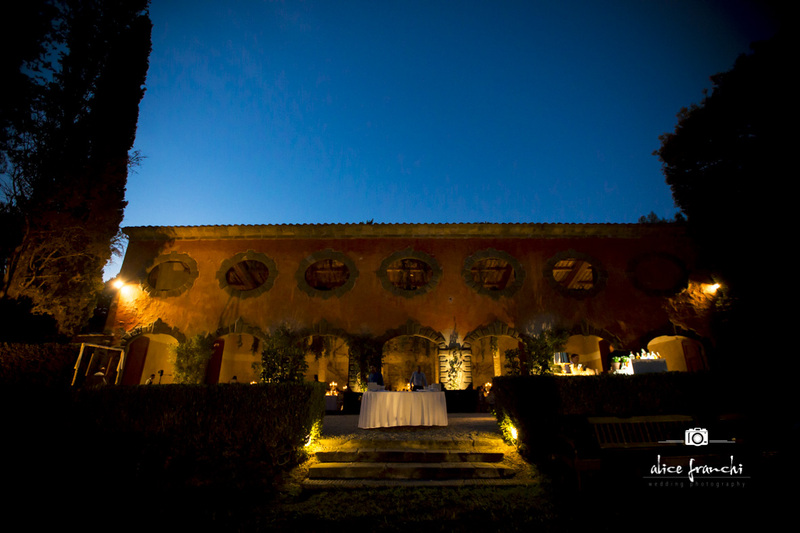 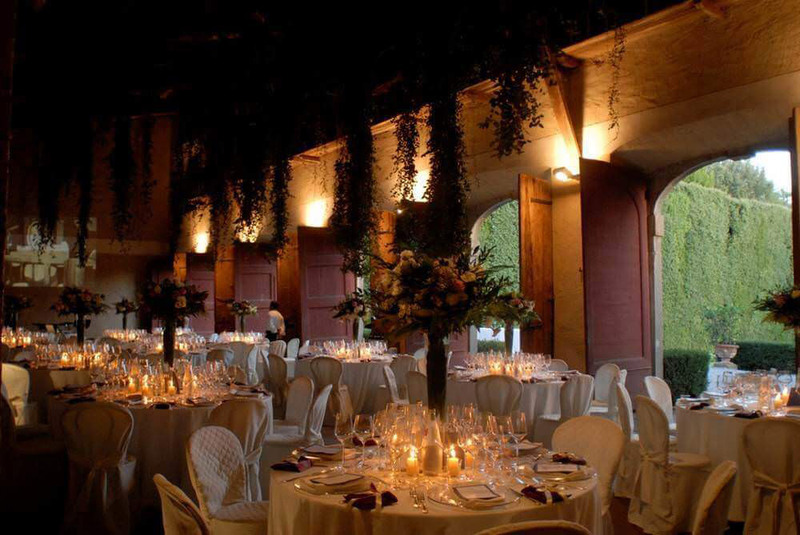 The gardens are a wonderful setting for the ceremony – be it a blessing, or a civil wedding on site – and also for the cocktails among the formal lawns overlooking the slopes of Tuscany. 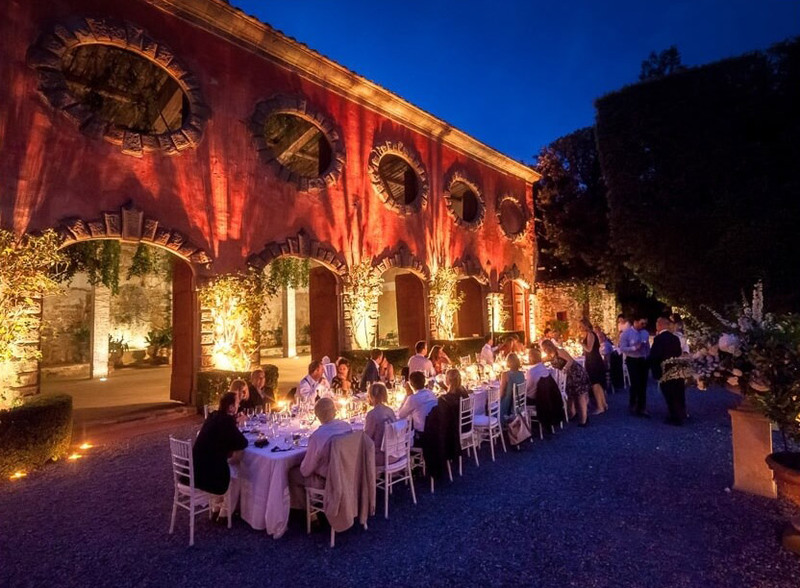 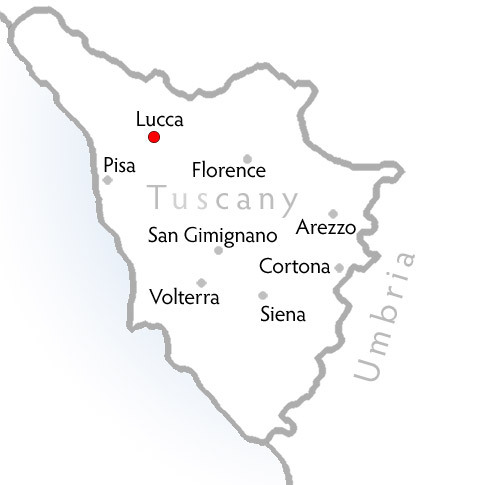 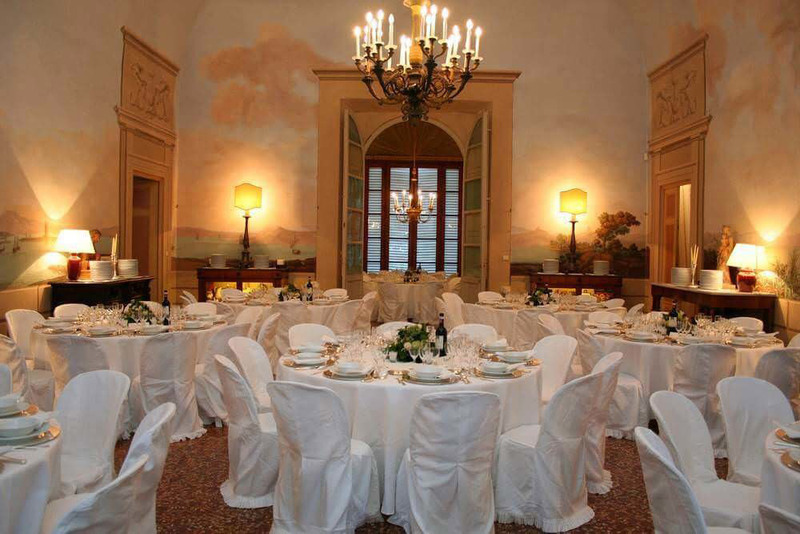 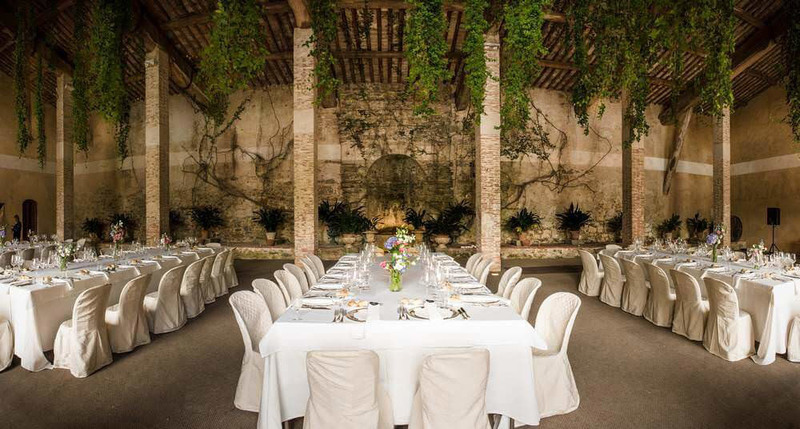 The meal is best served in the Limonaia – the converted lemon-house – that dates back to the 16th century, and contrasts so beautifully with the more formal elegance of the main villa.